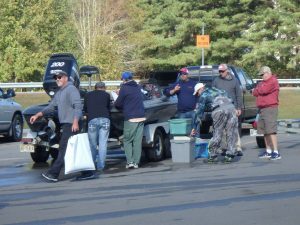 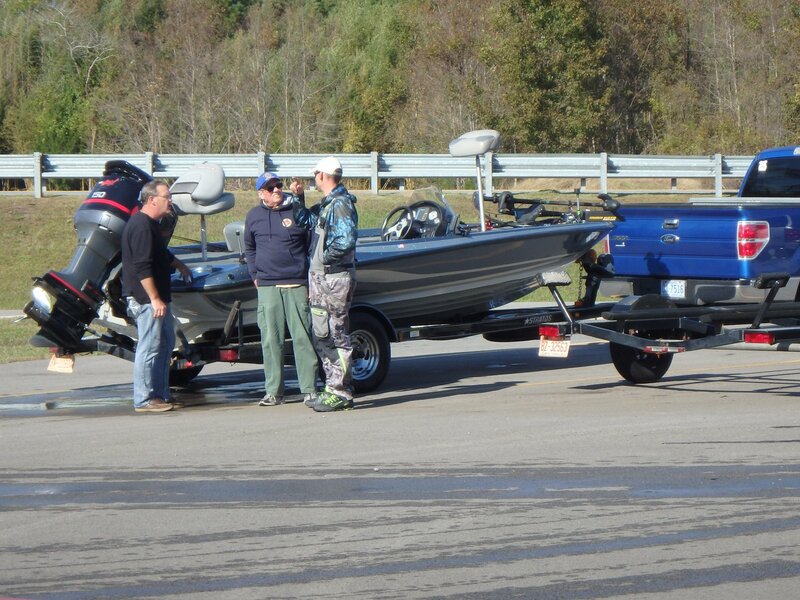 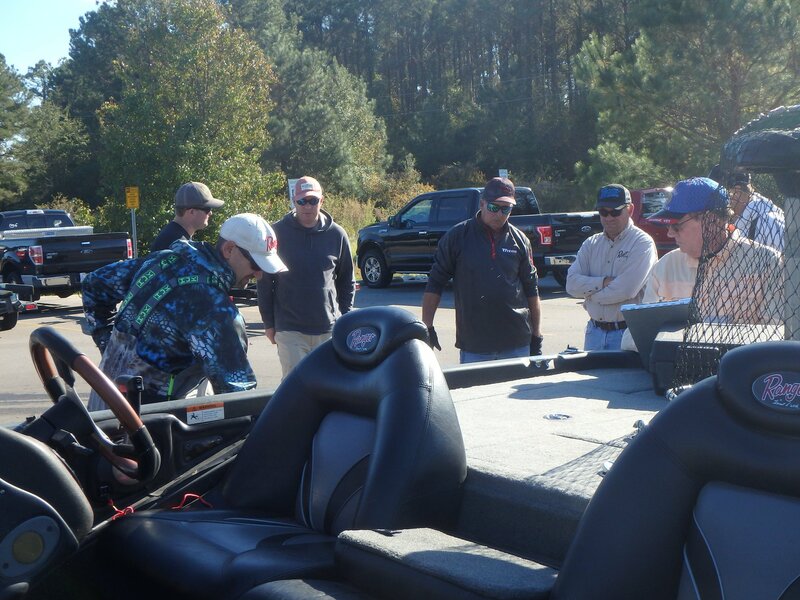 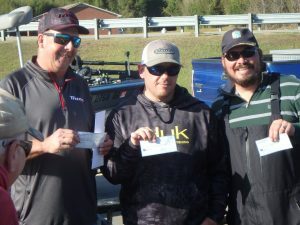 The Pitt County Bassmasters held our end of year Classic this past weekend on the Roanoke and Tar Rivers. 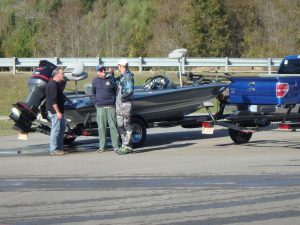 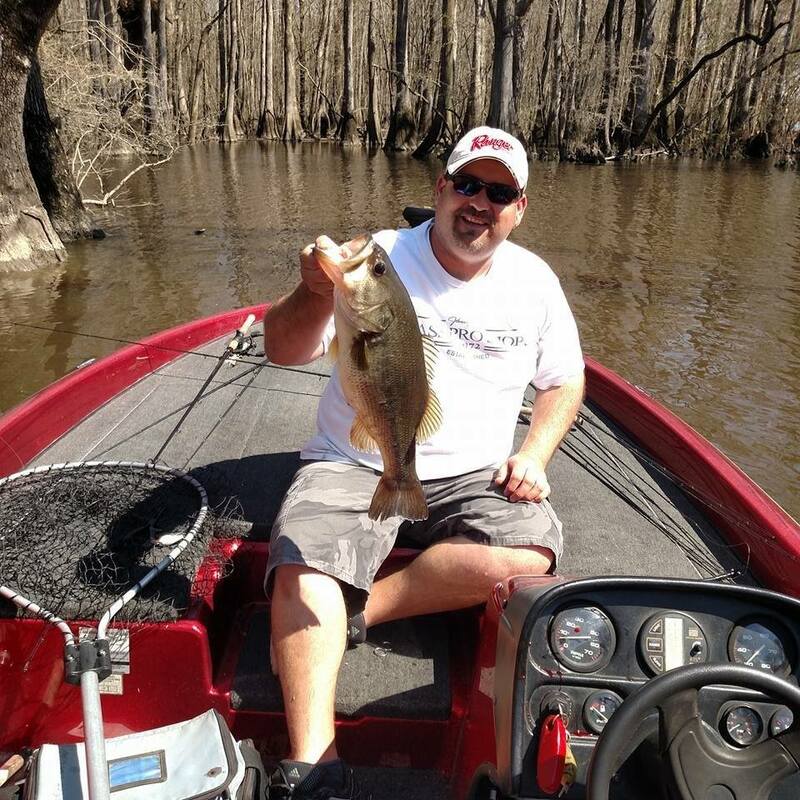 The Pitt County Bassmasters Classic is a 2 day tournament on 2 different bodies of water. 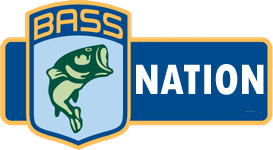 Each day is a tournament within the Classic tournament. 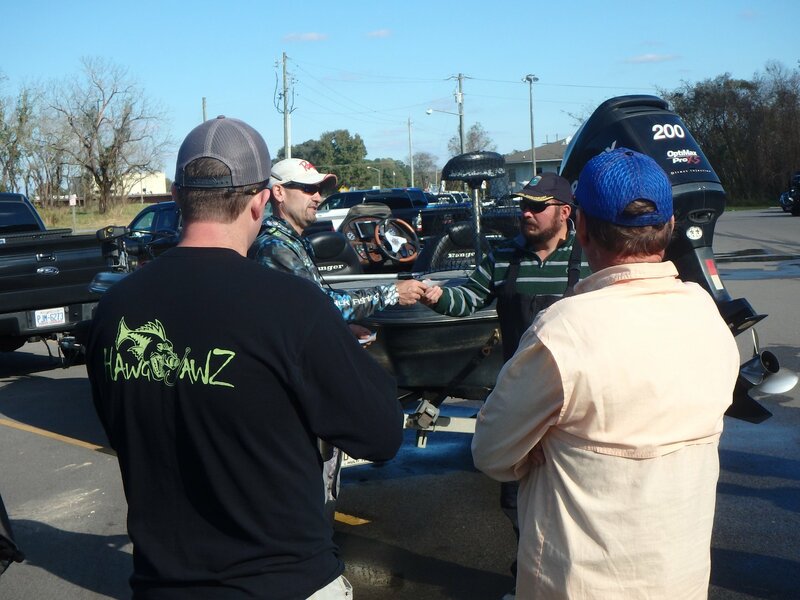 Day 1 was on the Roanoke River and Roger Thomas took the lead after day 1 with 17.14lbs. Larry Thomas had 12.16 lbs on day 1 as well and was in 2nd place after day 1. Roger also had the tournament big fish on day 1 with a 6lb bass. Day 2 was on the Tar River. 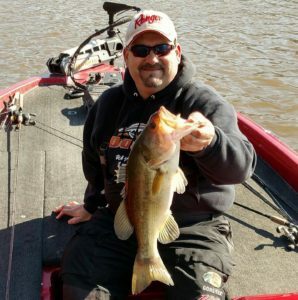 Larry Thomas weighed in 14.85lbs on Day 2 giving him a 2 day total of 27.01 lbs. 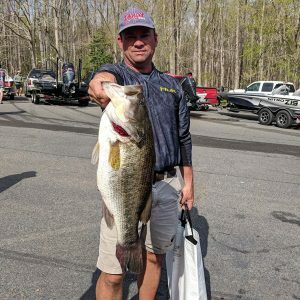 Roger Thomas weighed in 7.4lbs on Day 2 giving him a 2 day total of 24.54lbs. 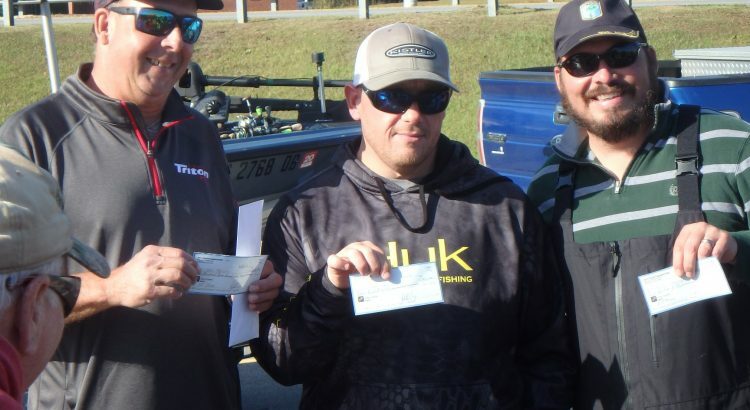 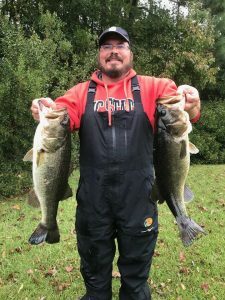 James Ormond had the second biggest bag on Day 2 on the Tar River as he weighed in 13.40lbs and the day 2 tournament big fish which was 4.16lbs. 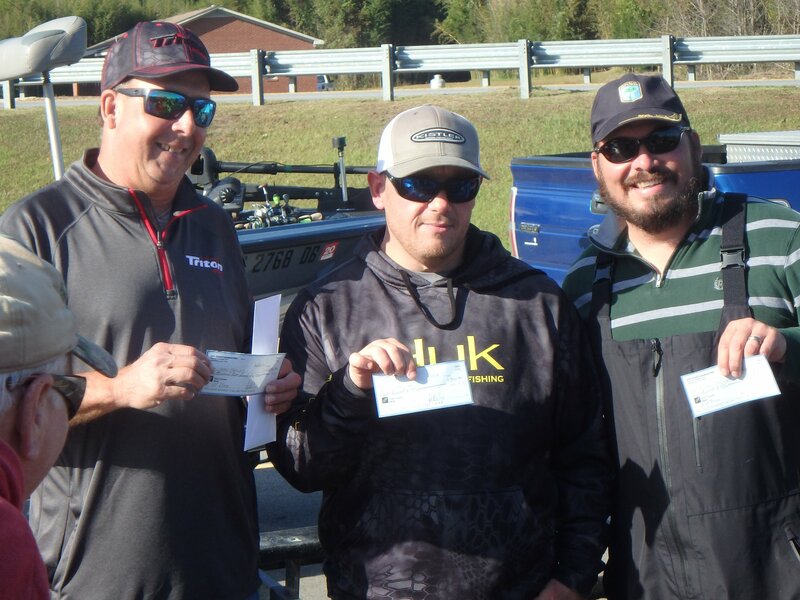 Jeffrey Davis finished 3rd place in the Classic tournament with a 2 day total of 13.52lbs. 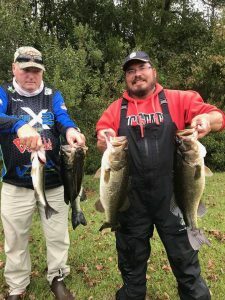 See full results and pictures below.